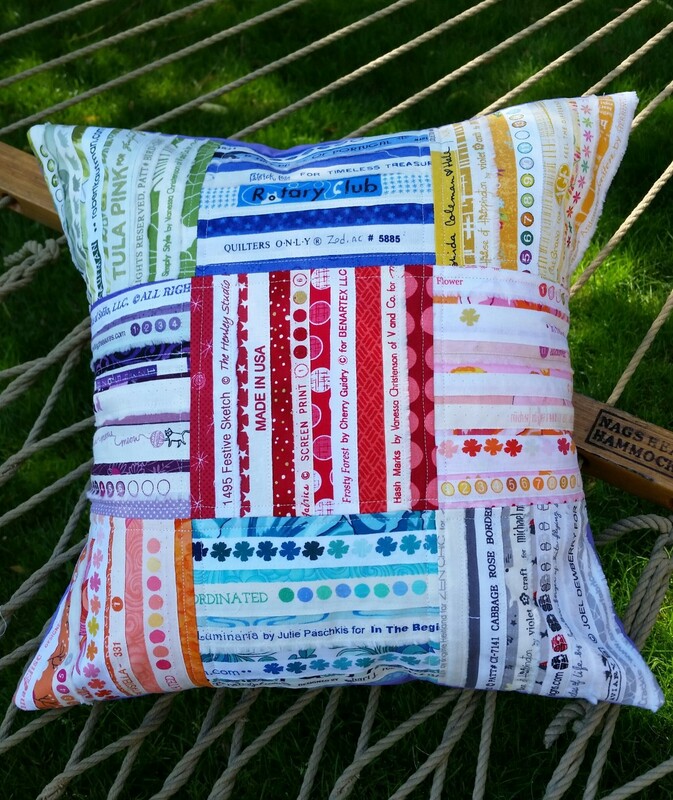 Use selvages (provided by Quilting Mayhem) to make a fun, colorful pillow sham! You’ll learn several techniques for working with selvages, which selvages are worth saving, and how much of them to save—how wide to cut your strips. This class is a great starting point if you want to later make more complicated selvage projects. Choose a theme for your pillow sham or go with the rainbow-colored effect shown in the picture. You’ll end up with a unique, fun pillow unlike anything anyone has ever seen! Selvage kits are included in your class fee. 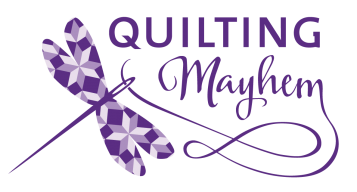 Or cut your own from your stash—you’ll be amazed how many cute and colorful selvages you have! **When you cut your selvages, try to cut into the colored part of the fabric by at least a half-inch. ** Or bring your fabric and we’ll do it in class.